Biesse Group, known as a technological pioneer, offers a wide range of professional employment opportunities. With the amazing growth Biesse Group has seen over the past 5 years, we have invested in creating a more structured career path to develop employees with a passion for service, current as well as new hires, in order to maximize their ability to support customers and succeed in moving their own careers forward. The new Service Academy, unveiled during the Pesaro Inside Biesse event this past October, will have a dedicated team focused on training and certifying technicians in Biesse’s service network including Headquarters, subsidiaries, dealer technicians, as well as customer operators. The new 27,000 sqft training center will include classrooms, a laboratory, stand-alone machines and completely integrated lines in a dedicated building, the former HSD factory in Pesaro. The initial focus of the Service Academy will be on woodworking machine training and certification. Training at this new center of expertise will follow a guided pathway that relies on standardized methods and consistent materials from documentation to books. “The big difference lies in the approach,” Calestani says. “We have always seen training as one role. 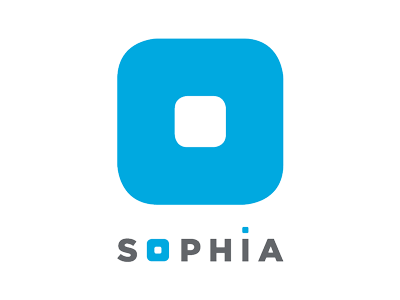 Within service, we will now define different profiles and specific classes for each.” The new approach will start at the beginning level with someone who is coming out of school and train them to be proficient with on-site operations within six months. The program is mandatory for anyone hired from a subsidiary. Training will include hands-on machine operation, classroom teaching, coaching, assessment, and certification. Specific steps in the process can be repeated until certification is achieved. In North America, the new program’s opportunity to train in Italy for six months is expected to add a recruiting advantage, especially in light of the low unemployment numbers that are greatly impacting hiring efforts. The Academy also represents a long-term employee retention tool, since it allows individuals to enter at higher levels based on an evaluation of their capabilities. Each assessment is designed to ensure that everyone is matched with the right profile and can progress directly toward certification. 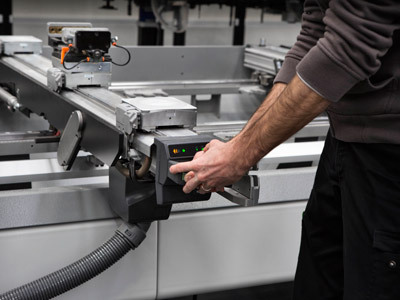 The new Academy will also build the capabilities of the people customers rely on within their own organizations to maintain their Biesse equipment. 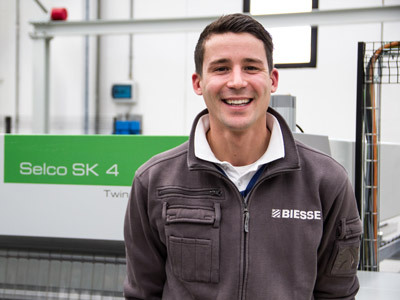 Biesse service engineers will be the first to train in the new facility, followed by opportunities for customers to come and train in an enriched and more structured environment than in the past.